ABeCeDarian Company provided me with a wonderful package of materials to help get my five year on track with reading! I've tried three other programs this past school year and none of them really seemed to go at the pace that he needed. 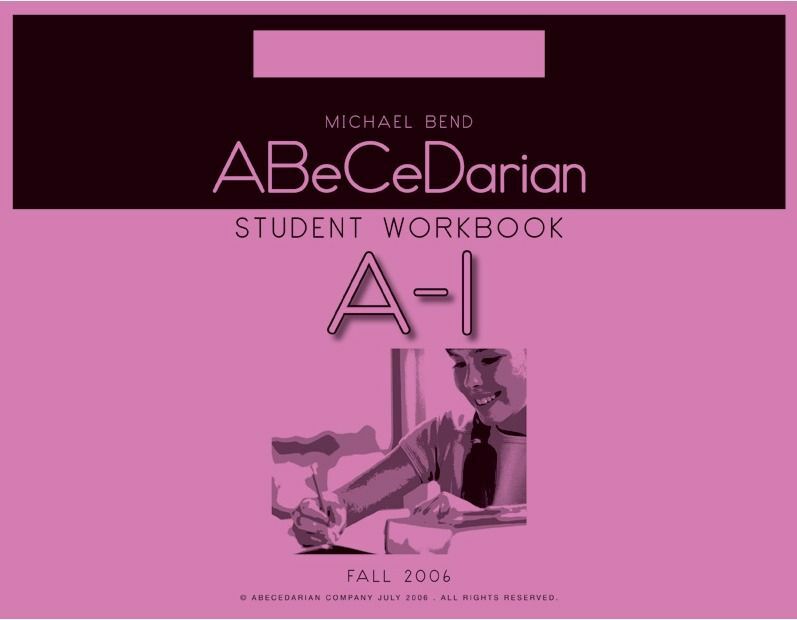 I primarily used Student Workbook A1 and the accompanying Teacher Workbook. This program is geared for Kindergarden and First Grade. My son is a tactile learner and was itching for a curriculum that keeps him active. This program does exactly that! Each lesson allows for interaction between the student and the teacher providing simple yet effective activities to help the student learn, while having fun. You can begin your lessons according to the level where you child is at by taking a placement test. I chose to start my son right at the beginning with lesson plan A1. Even though my son knows how to write most of his letters, his main focus has been on uppercase letters. The beginning of lesson A1 focuses on lowercase letters, so this was a great way to work on handwriting skills. The style of handwriting in this program is similar to Handwriting Without Tears in that they use two lines rather than three. The difference is, the top line is dotted. What makes this program unique is that it focuses on letter sounds above letter names. They actually recommend teaching your child letter sounds before ever teaching them letter names. That is something I had never heard before or thought of. They suggest that this will prepare the child for reading. This thought process needs to be kept in mind (I would often have to remind myself) while teaching the student each lesson. Instead of saying, "which letter is first in the word cot," I would have to ask, which sound is first. 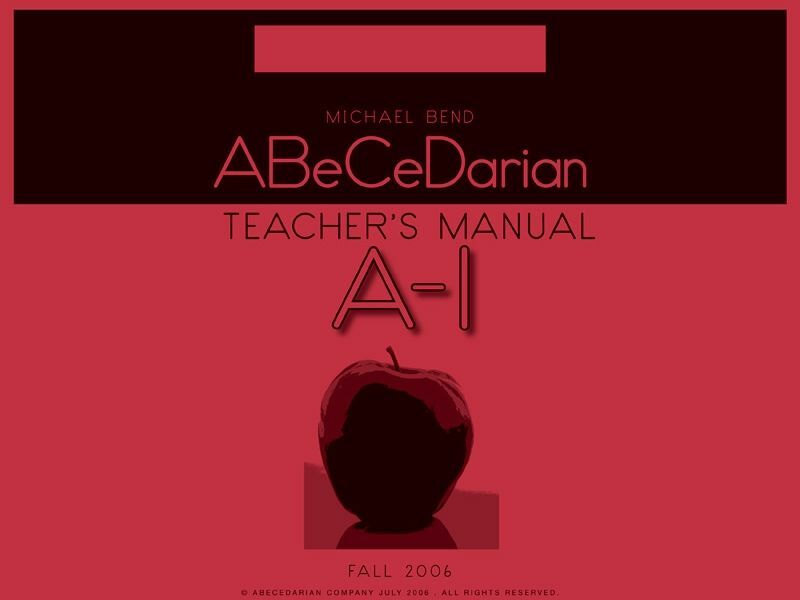 Fortunately, the teachers manuals are scripted to help each lesson go smoothly. The program provides a download for "letter tiles" that they suggest you print out and laminate to use with many of the lessons. I already had letter tiles on hand, so that is what you see pictured here! We would use the letter tiles to practice letter sounds and sound out words. The hands-on activity is something my son looks forward to in his lessons! The lessons also provide plenty of of opportunities to not only practice reading skills, but writing as well. Each lesson would provide an opportunity for the student to practice sounding out the sounds to each word in a creative way. my son loved the concept of "turtle talk" where he would have to say each sound slowly like a turtle as he read each word. it made the task simple and he wouldn't feel rushed when learning a new word. Frustration can be common when teaching a student to read and this program eliminates the frustration by moving at a slow pace by struggling learners! The Teacher's Manuel also provides a section with creative and easy ways to teach how to correctly write your letters. Throughout the unit spelling practice was provided. At the end of the units I used, spelling tests were administered for the child. They were simple, easy and appropriate for the my son's current level. I love the simplicity of it yet the sense of accomplishment that it gives the child at the end of the unit!